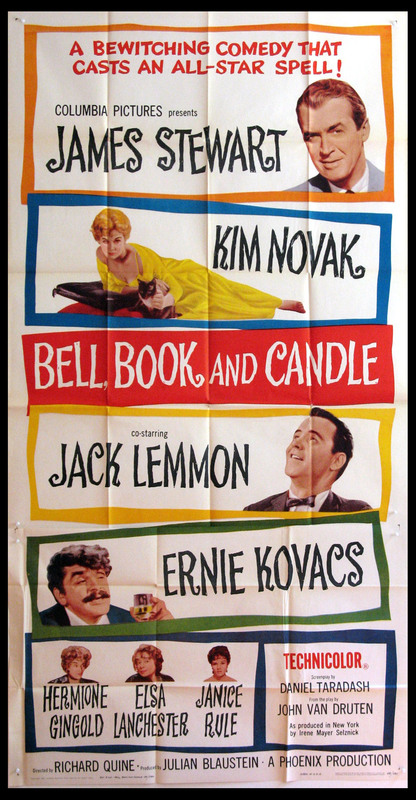 James Stewart, Kim Novak, Jack Lemmon, Ernie Kovacs. Directed by: Quine, Richard. 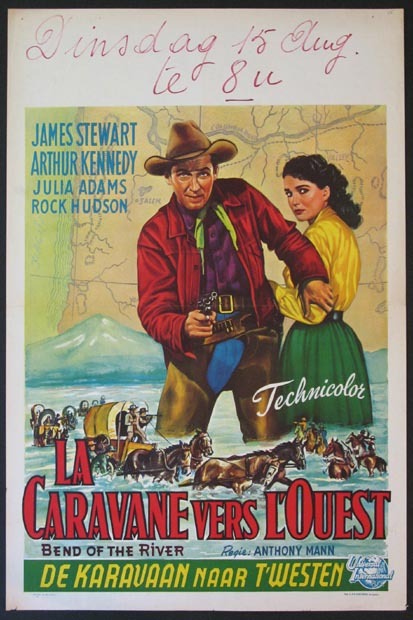 Delmer Daves western with James Stewart, Debra Paget, Jeff Chandler. Directed by: Daves, Delmer. 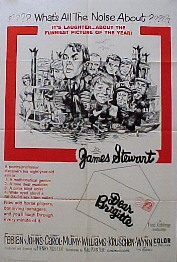 1-Sheet , 27x41 FINE-VF, linenbacked, U.S.
James Stewart, Billy Mumy, Fabian, Glynis John, Brigitte Bardot. Directed by: Koster, Henry. 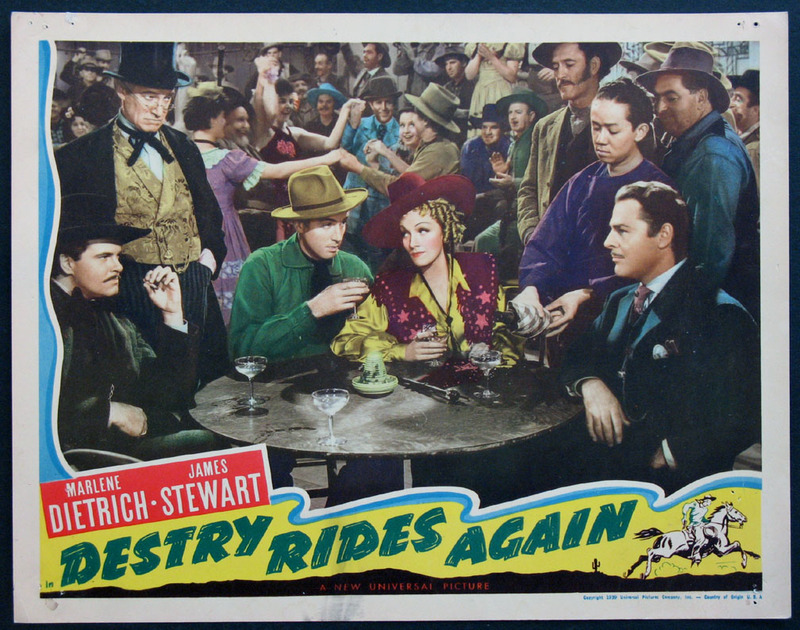 Jack Davis art..
James Stewart, Marlene Dietrich, Brian Donlevy. Directed by: Marshall, George. 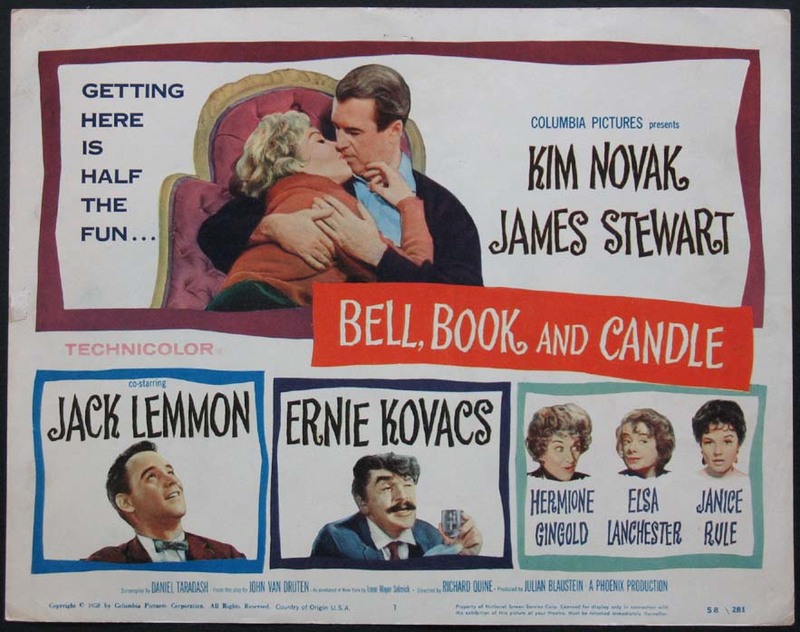 James Stewart, Betty Hutton, Charlton Heston,. 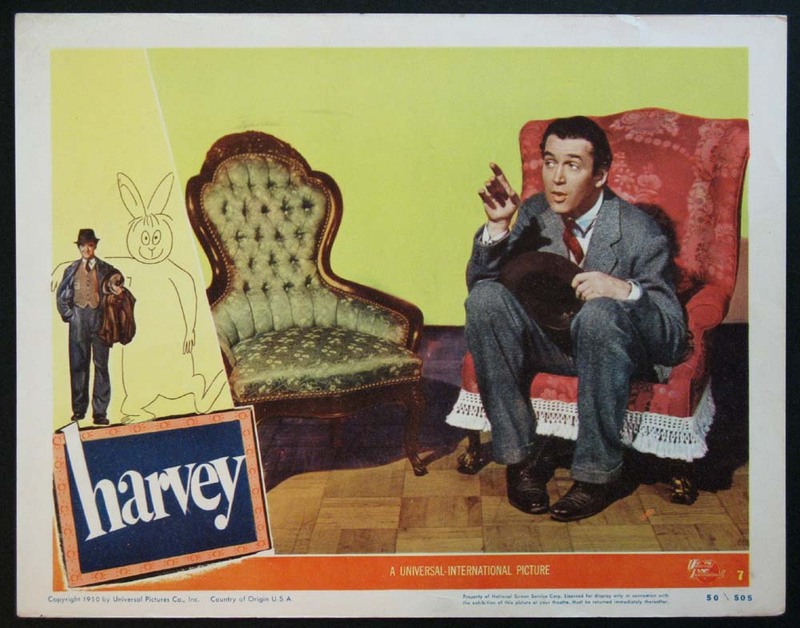 Directed by: DeMille, Cecil B..
Best lobby card in the set: James Stewart and Harvey. Directed by: Koster, Henry. 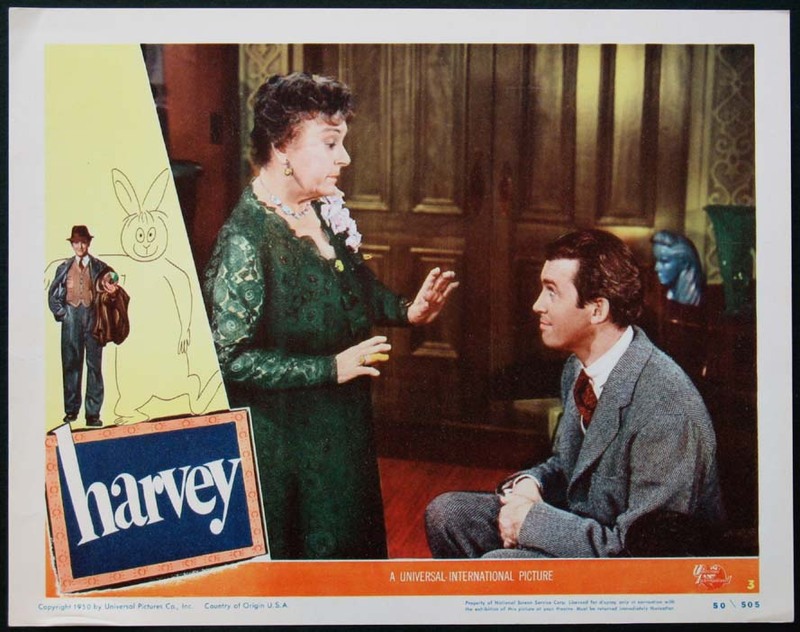 James Stewart, Josephine Hull. Directed by: Koster, Henry. 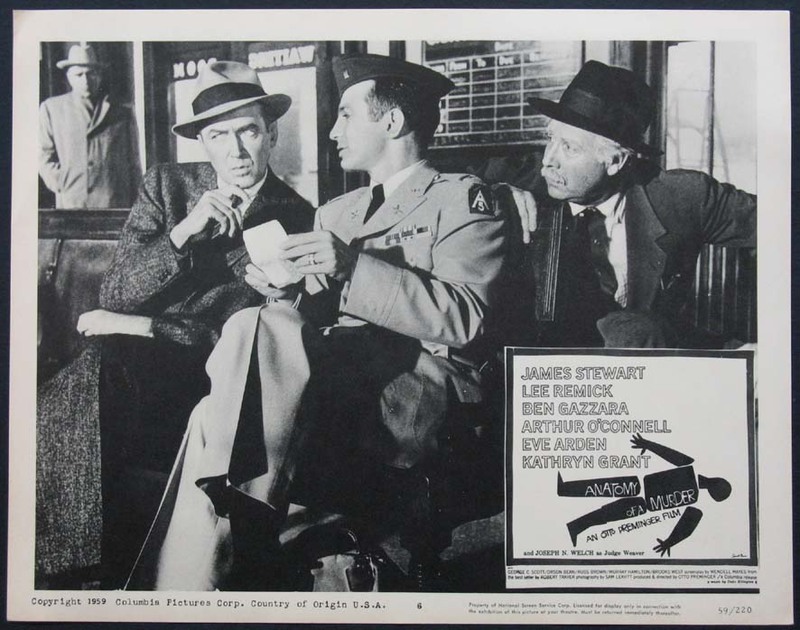 James Stewart, Josephine Hull, Peggy Dow, Charles Drake. Directed by: Koster, Henry. 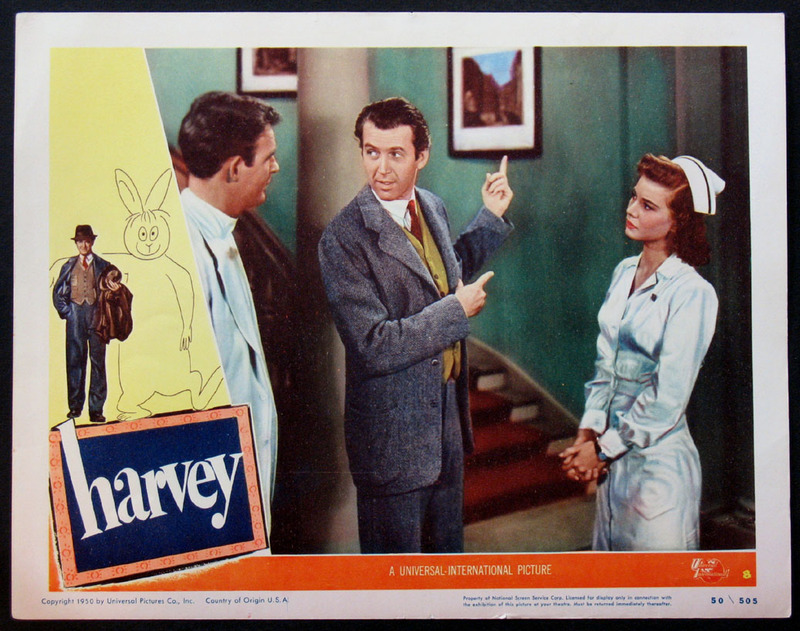 James Stewart, Charles Drake, Peggy Dow. 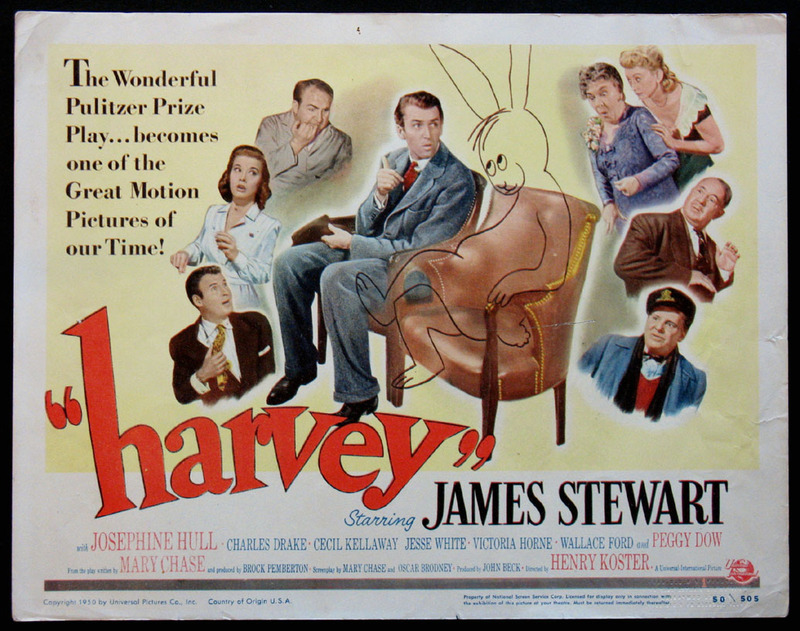 Directed by: Koster, Henry. 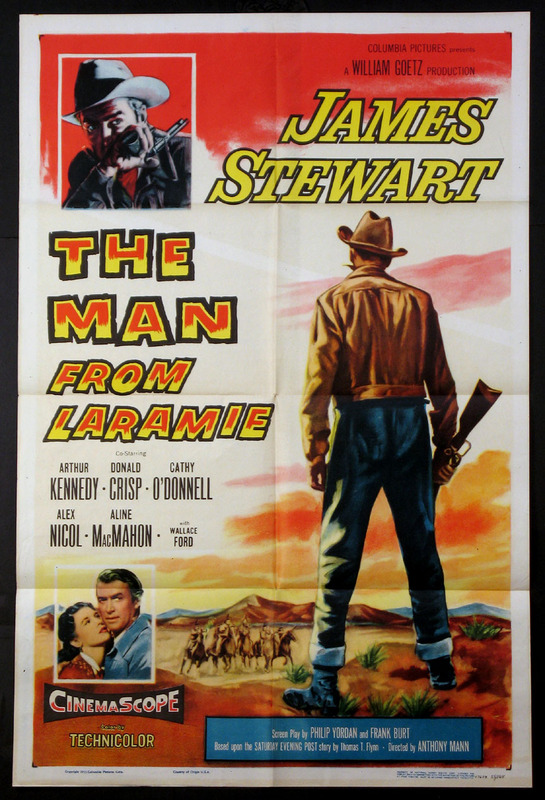 All-star western with James Stewart, Henry Fonda, Gregory Peck, John Wayne. Directed by: Ford, John. 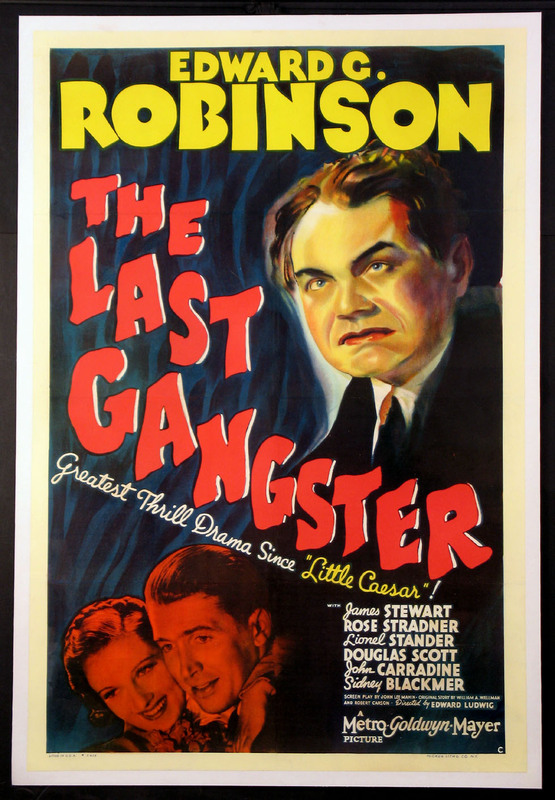 Edward G. Robinson, James Stewart, Rose Stradner. Directed by: Ludwig, Edward. 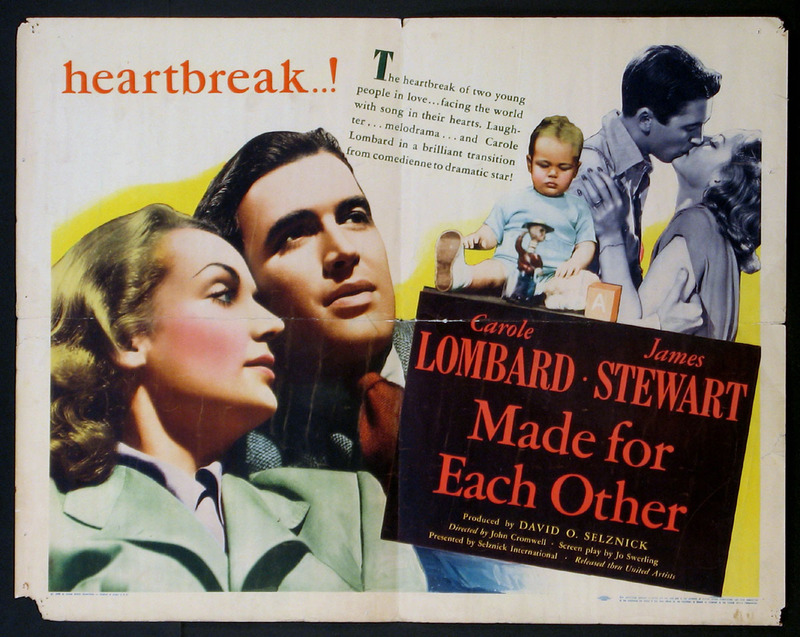 James Stewart, Carole Lombard. 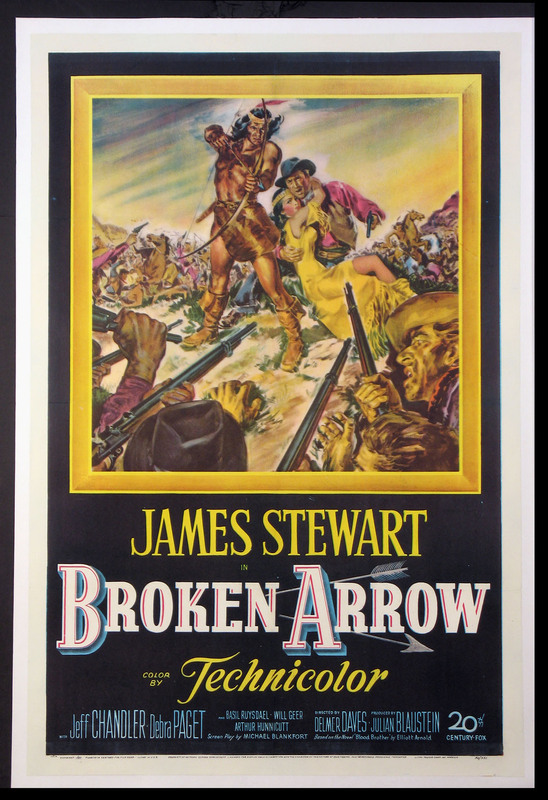 Directed by: Cromwell, John. 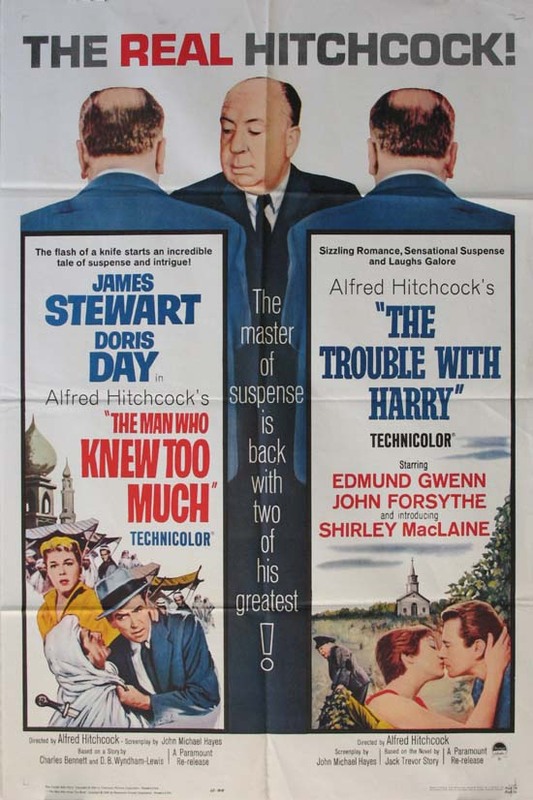 Half-sheet , 22x28 FAIR-GOOD, U.S.
Hitchcock double-bill with James Stewart, Doris Day, Edmund Gwenn, John Forsythe, Shirley MacLaine. 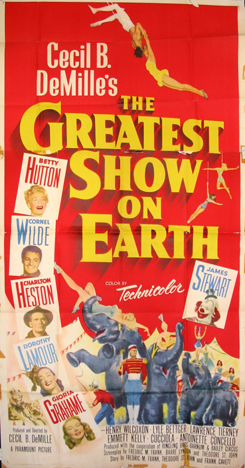 Directed by: Hitchcock, Alfred. 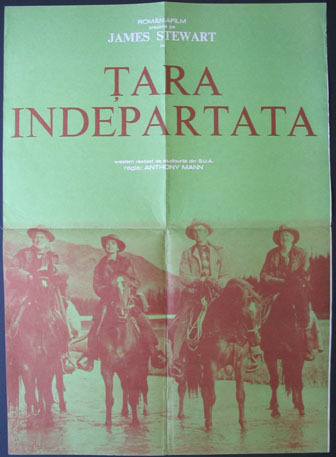 Insert , 14x36 FINE-NM, U.S.